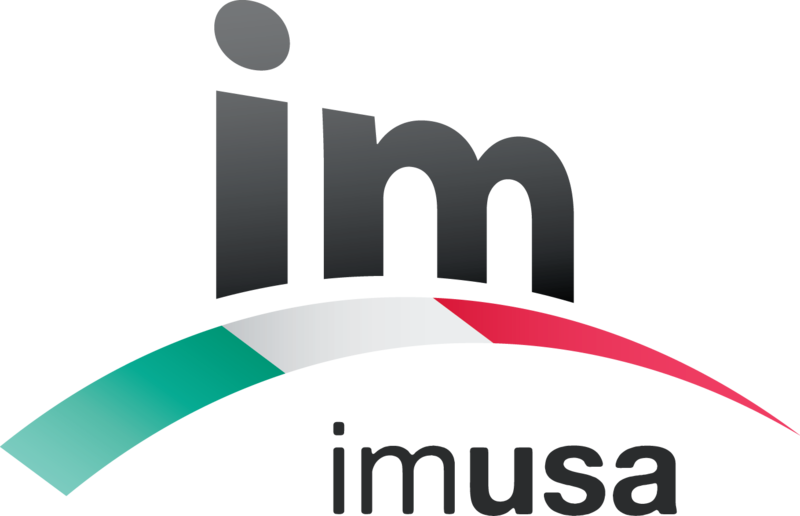 Italian Ministries USA (IM USA) is a non-profit evangelical mission agency that is dependent upon the generous support of people like you. Thank you for becoming a part of the team by supporting IM USA with your online gift. All donations given to IM USA are given with the understanding that the IM USA Board of Directors has full discretion of how those funds are utilized or designated.